Are you ready for a super simple dinner tonight? 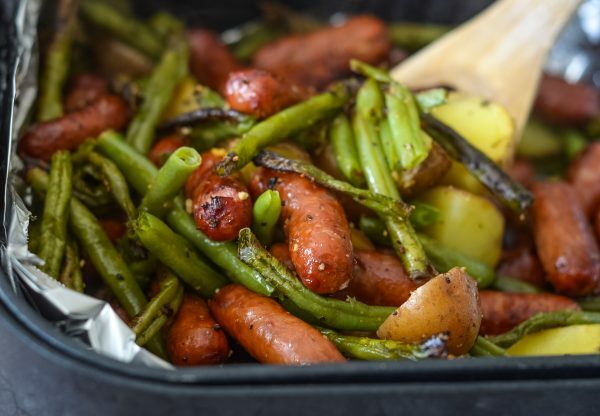 Then, you should try this Air Fryer Sausage, Beans, & Potato Hash! 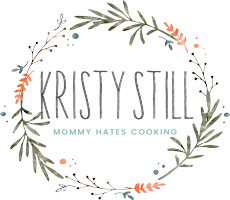 If I haven’t won you over yet, let me tell you that my Air Fryer is a rockstar! It’s actually going to have to be upgraded at some point, because I have used it so much that I’ve nearly worn it out. Of course, it could be that it probably doesn’t belong in the dishwasher but who has time for hand washing? Okay, well maybe I do but that doesn’t mean I want to do it. This past week has been slammed with busy schedules. Honestly, I feel like I’ve checked out on life somewhat lately. I’m not sure what it is but the funk has been very real. It isn’t anything to worry about just maybe the change of seasons and adjusting to everything? It’s basically made me not really want to do anything but go to the gym and take a nap…and guess what? The nap NEVER happens. I always have high hopes but ultimately that is one thing I really don’t have time to do. The Air Fryer is my go-to for all things dinner lately and sometimes even breakfast. Just check out this Air Fryer Breakfast Casserole and be amazed. How to Choose the Right Air Fryer? Maybe you are completely overwhelmed with all the choices of an Air Fryer, if so be sure to check out this post on How to Choose the Right Air Fryer. 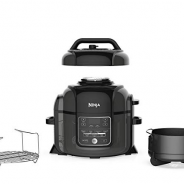 I am now using a Ninja Foodi Air Fryer; however, you can check out a variety of different air fryers in my post on, How to Choose the Right Air Fryer. 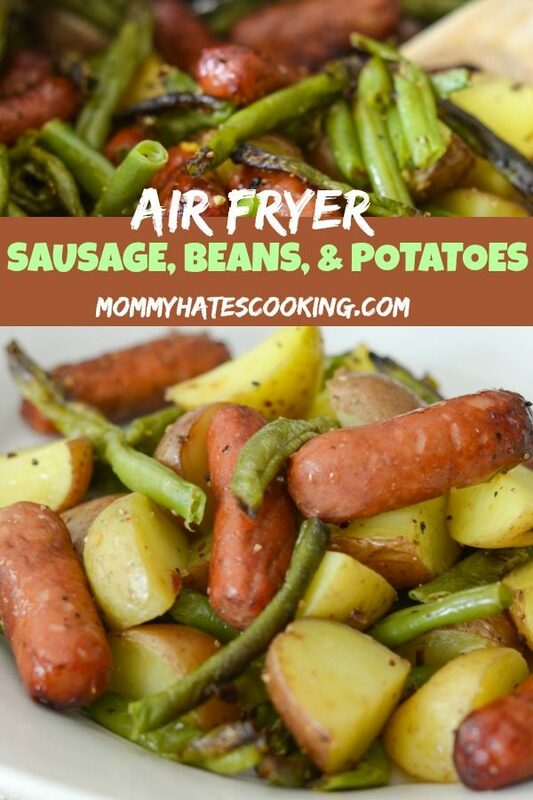 What do you need to make Air Fryer Sausage, Beans, & Potato Hash? That’s literally all you need! Now, let’s talk seasonings. 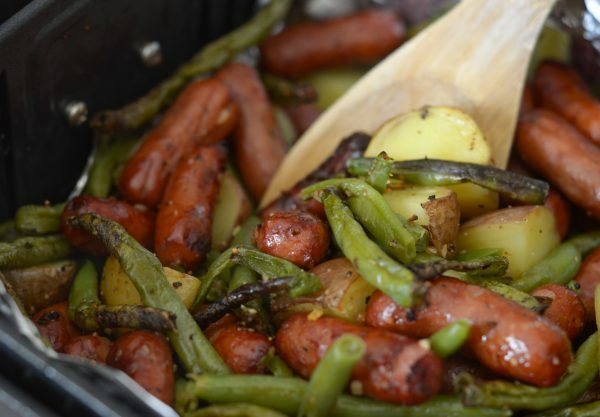 What seasoning should you use for Air Fryer Sausage, Beans, & Potato Hash? This is where things get to be customizable. I decided to use a no salt added basic seasoning. It is a mixture of seasonings without salt. It served to be a great choice because you get plenty of salt in the sausage, in my opinion. I would suggest a blend of seasonings such as a no salt blend or a dash of garlic powder. 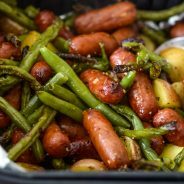 The seasoning and spray are more for the potatoes and green beans, because most of the flavor will come from the sausage. This meal is so easy to make in just about 20 minutes. If you like the potatoes to be a bit more soft, you may want to cook it a bit longer. I felt like 20-25 minutes was best, they tasted more like new potatoes. They were cooked but not to the point that you could potentially mash them. It was a great in between and just how we preferred them. Are you ready for dinner tonight? 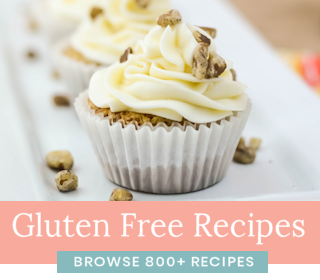 If you want all these recipes right at your fingertips, be sure to grab the e-book. 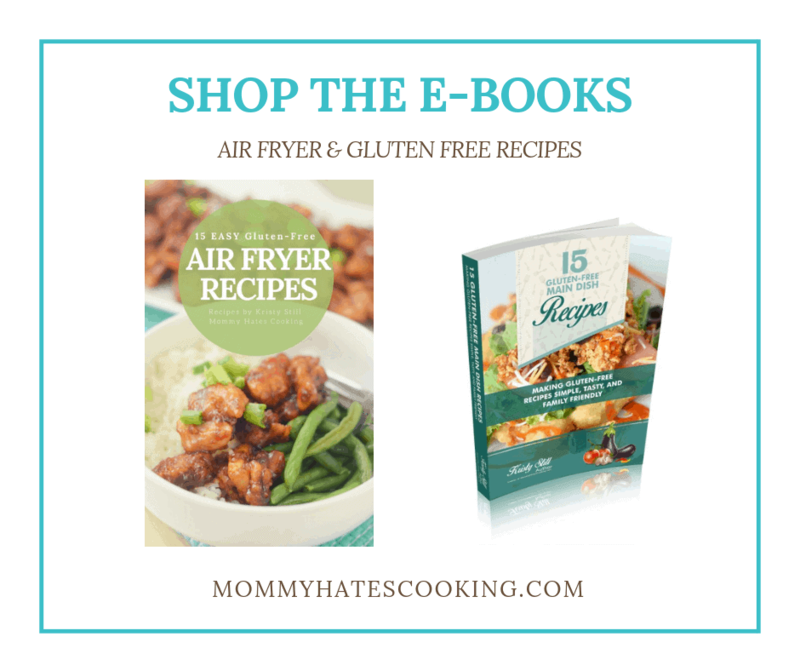 This e-book features 15 Easy Air Fryer Recipes! It’s time for a tasty Air Fryer Sausage, Beans, & Potato Hash! 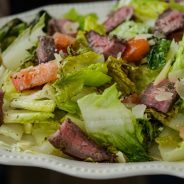 Do you need help with Meal Planning? 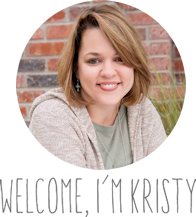 Check out this great Meal Planning System that is complete with recipes, grocery list and more! 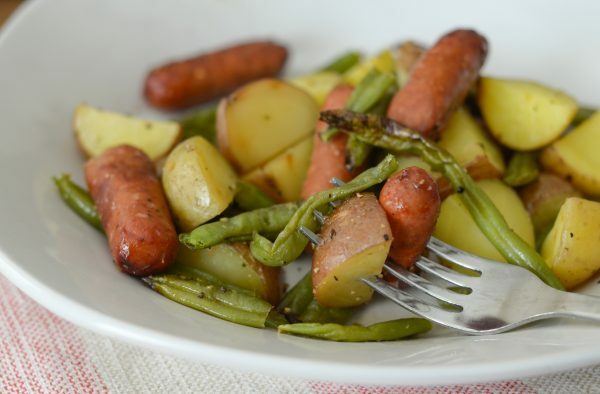 Get ready for a tasty dinner with Air Fryer Sausage, Beans, & Potato Hash! Wash and cut the potatoes. Place a sheet of foil in the bottom of the air fryer if you prefer or simply use the basket of the air fryer. Spray the foil or basket with olive oil spray. 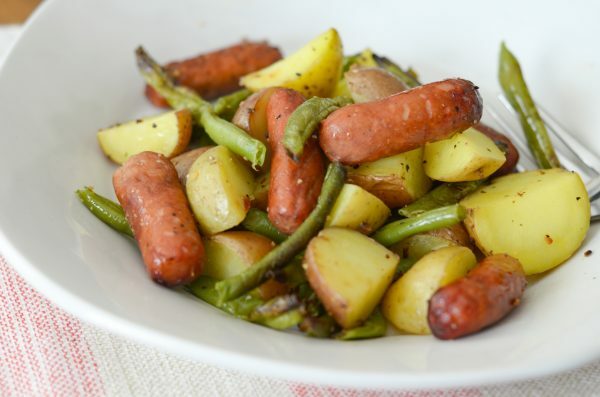 Place the potatoes on the bottom, top with sausages and green beans. Note - green beans do not need to be thawed. Add the seasoning of your choice. Spray with a nice coat of olive oil spray. Cook in the air fryer for 25 minutes at 355*. Stop half way through and mix up the ingredients to turn them and avoid burning. At this point, spray with additional olive oil spray if needed. Regarding the sausage, I used the 14oz Package of Lil' Smokies. There is also a 12oz package that would work too. The larger amount would also work, but it may need to be cooked in two batches depending on the size of the Air Fryer. Regarding foil, if you use foil, be sure not to cover the entire bottom of the basket. Make sure that air can still circulate. Remember that all air fryers work differently. I suggest checking the food about halfway through cook time and rotating it, mixing it up with a spoon. Then, continue cooking. Sometimes depending on the air fryer that you may have it can take a little bit longer or shorter time to cook. Can you use Polish or other sliced sausage? I’ve only made it as written here with little smokies, but I think polish or sliced would work. The cook time may need to be adjusted a bit, but I’d imagine it would taste good with those too. This looks amazing! 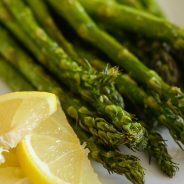 When you say cut and prepare vegetables, do you mean cook them first, thaw them out, or season them? Just curious if they went into the fryer frozen? Hi there! Just cut the potatoes and then pour out the frozen vegetables into the air fryer. I’m going to clarify that too in the recipe. They do not need to be thawed. Thanks for asking and stopping by. Sounds like a delicious meal. I just got an Air Fryer and have not even used it yet! Can’t wait to try this recipe. Pinned to the Merry Monday board for reference. Hope to see you back at the party next week.